ZONA-U is the name chosen for Bologna’s ROCK local interface. 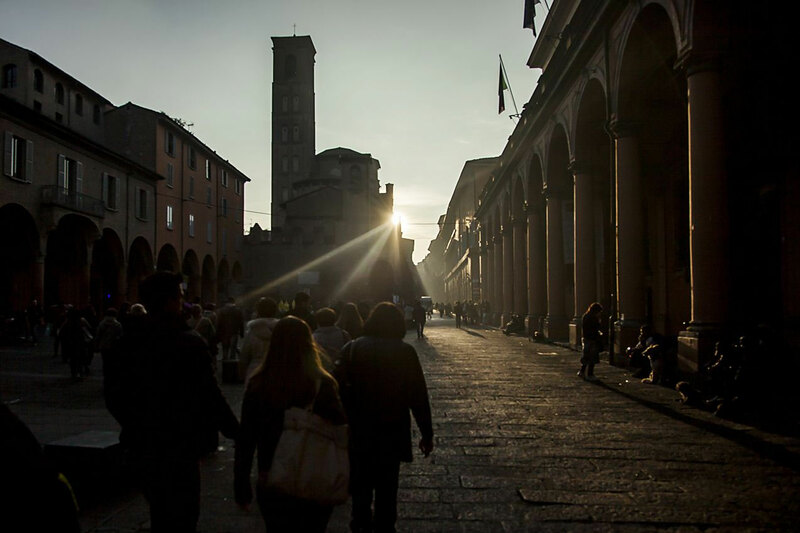 The website (http://bologna.rockproject.eu) gathers documents, experiences and reports to go in depth several innovative cultural activities and heritage-led moments that will animate the University District in the next months. ZONA-U will update on the development of knowledge, participation and transformation processes as well as it will present blog articles with insights to achieve a full knowledge on University Distric issues and potentialities. Reportages and interviews are going to atttract new online audiences. The scope is to provide a meaningful background scenario where to set-up innovative solutions for conservation, innovation and environmental protection. Launched at the end of January 2018, ZONA-U took first steps with the announcement of "U-Lab Call for proposals" promoted by Urban Center and following UTOPIA CONCRETA, the meeting for reasearchers and students managed by Unibo. On February and March, ZONA-U published video-interviews to experts of local cultural and social life: 6 videos where diverse voices provide independent points of view for understanding past scenarios such us nowadays transformation processes for Bologna university district. 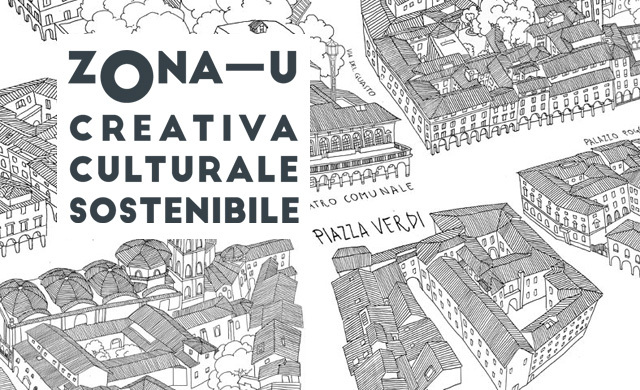 Furthermore, ZONA-U is going to publish news on upcoming cultural and heritage-led initiatives in order to engage students, local communities, cultural agencies and stakeholders. 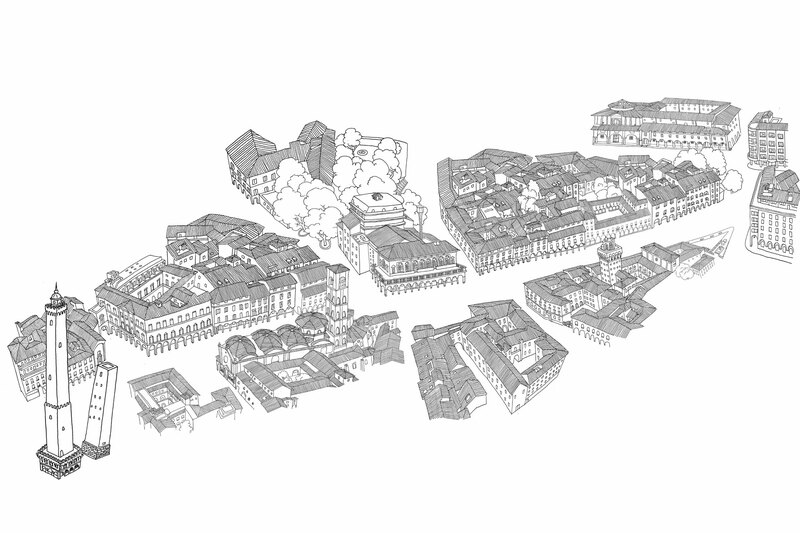 ZONA-U's aim is to tell through blog articles the vitality in Bologna University District, focusing on opportunities and solutions that emerge in the redefinition of that area. Describing ROCK actions ZONA-U has the goal to engage local communities, institutions, companies in cultural and creative industry providing traceability for actions at local level. 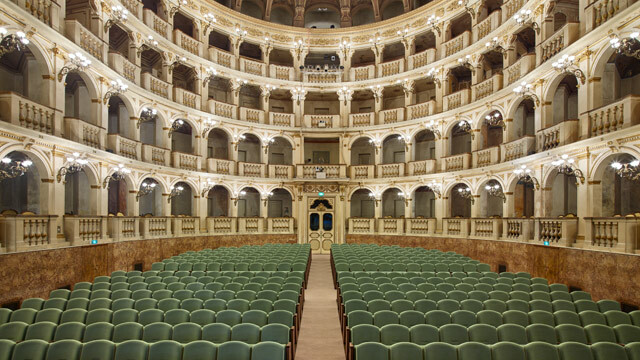 This blog is going to be the logbook by ROCK project in Bologna. Stay tuned and share with #ROCKBologna!